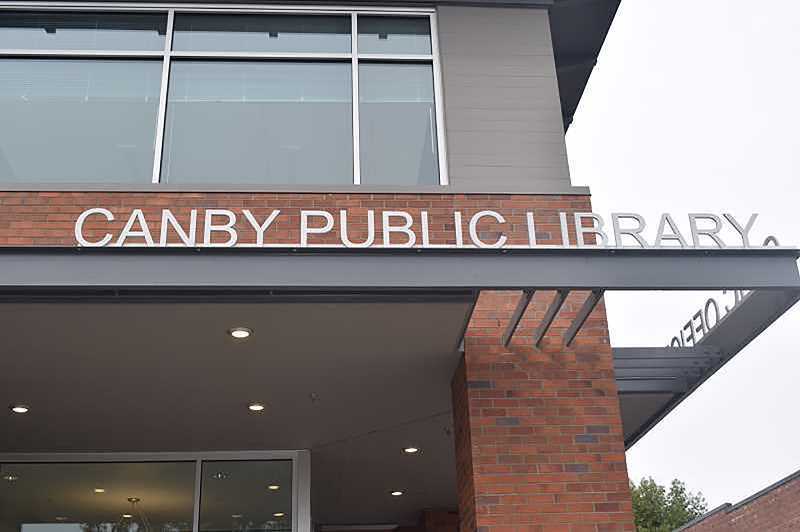 The Canby Public Library has put together 20 questions to ask the community what it can do to provide better services. The survey will run through Sept. 20 online at canbylibrary.org. There are paper surveys located at various businesses throughout the city. The purpose of the survey is "to find ways from the Canby community to do better," said Hannah Hofer, library publicity specialist. There will be a chance to fill it out online or through paper copies at the library, Canby Adult Center, Canby Center, Canby Swim Center, Hope Village and several others the library is considering. "We want to reflect what the community needs from the library," said Irene Green, library director. "There's so much to do, reaching out to the community to find out what people who don't get out much need. We need a van [bookmobile] to get to neighborhoods, to kids after school to help them with materials they might need to study or for reports." Green also mentioned how much library use has grown. Within the last fiscal year, July 1, 2017 through June 2018, the library's reference desk answered nearly 7,000 questions and computer questions were more than 2,000. The number of library card holders increased to 23,984 and borrowers are up to 11,475, nearly the amount of 12,000 that Green wants to see. The idea behind the survey is to provide the users and potential area users, on both sides of Highway 99E, a look at what the library now offers and to meet resident's other needs, Green said. "We want to let people know what they may not have realized the library offers like cultural passes and study rooms and get into the community to reach out to seniors as well as school children," Green said. "We also want to figure out why some people aren't using the library." The questions cover a broad area, "We've never done one of this size before," Hofer said in regards to the 20 questions. Questions include background, if they have a library card, how often a person uses the library and how often a person leaves the library satisfied. It also questions service: was it exceptional, was staff helpful, too busy to help, lacking skills or knowledge to help, not at service desk, doesn't speak my language, or was staff rude or unpleasant? Another question asked if a library visit was successful and others looked at what brings people to the library and to describe the library's atmosphere. Several survey questions asked if people used materials and technology services in the past 12 months, how the staff helped listing items such as holds, reading recommendations, computer help, printing, social media, reserving meeting or study rooms with 16 different ways listed. The survey also asked about programs attended, questioned what technology improvements were needed, what important adult, teen and children's programs were attended and how these are found and asked for comments. The final question asks the community to add what they haven't said they want to see.